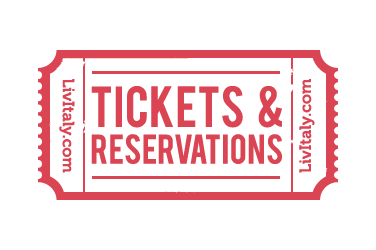 LivItaly’s Private Vatican Tour with Early Entrance will allow you to experience real luxury! 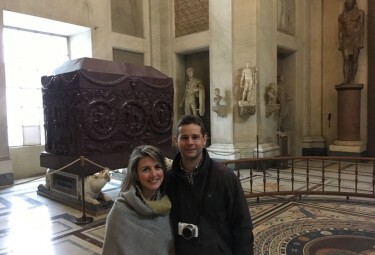 Enter the breathtaking Vatican Museums in the early morning before the general public gets access and visit the freshly awakened Sistine Chapel without the surge of crowds, all together with your private LivItaly tour guide. This exclusive experience includes privileged entrance at 8:00 am, one hour before the museums open for the day. 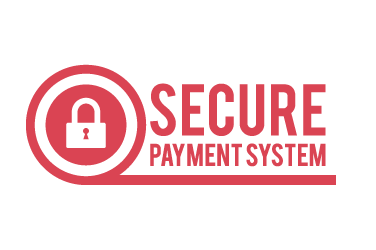 LivItaly is proud to be a Vatican Silver Level Collaborator, making it possible to enter a Vatican secret room, Cabinet of the Masks, at an additional cost. This is a room which is locked to the general public, making it an exclusive add-on ideal for curious tourists. The Vatican Museums has over 70,000 works of art within its walls, which means there is plenty to learn and discover while on any tour. A Private Vatican Tour ensures that you get the attention and care you need in a musuem with an overwhelming amount to offer. 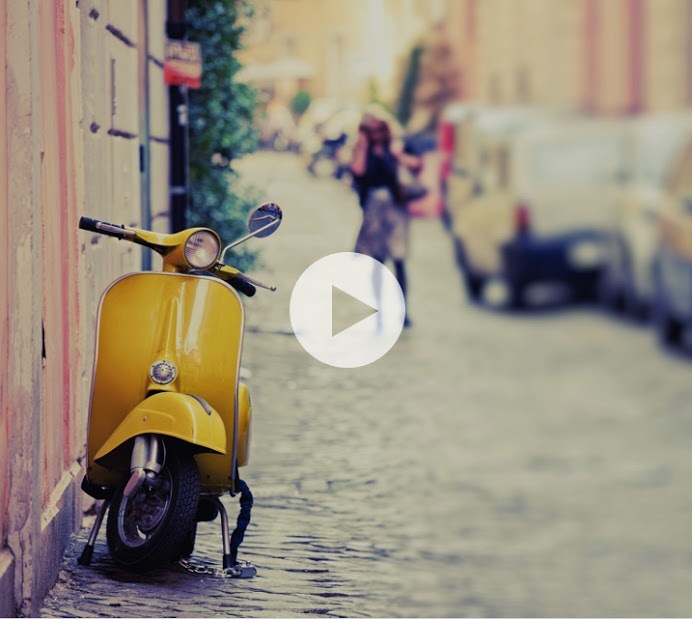 Travelers will get an in depth look into centuries of history with a dedicated tour guide by your side the whole time. They say ‘the early bird catches the worm’ and you will see why on this tour! 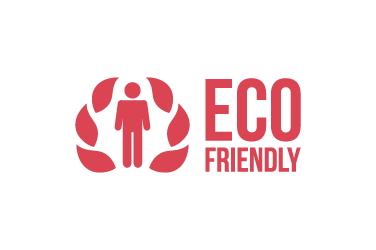 Your private tour guide is eager to guide you directly past the lines, and get a head start on your early entrance tour. LivItaly has strategically designed your tour so you enter the Sistine Chapel first, so you can enjoy the silence of an early morning chapel. 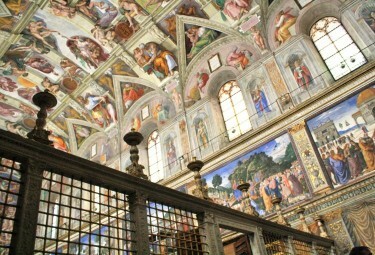 Let your eyes feast on Michelangelo’s incomparable frescoes. Revel in the art that has won over audiences for centuries. Look up and see the divine hand of God reaching out to Adam, in the ever famous depiction of the Creation of Adam. Look ahead and see Michelangelo’s Last Judgement, as Christ decides the fate of both the damned and blessed. Enjoy a few moments of silent reflection before beginning an exciting exploration of the art and history of the vast collection the museum holds. 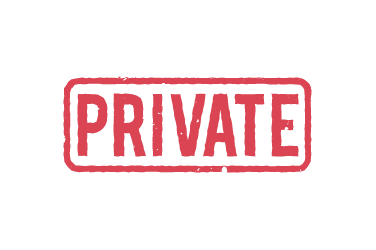 As of January 2, 2019 this Private Vatican Tour with Early Entrance will ALSO feature exclusive access to the RAPHAEL ROOMS before they open to the general public. Guests will be privy to some of the most important artwork and rooms in the entire museum – all without the rush of crowds around them. The sixteenth century Raphael Rooms were painted by the great High Renaissance artists by Pope Julius II to adorn the walls of his apartment with the Vatican. Your LivItaly Private Vatican Tour will take you through to see these and right after the glorious Sistine Chapel so you see the most important Vatican highlights before the museum even opens! 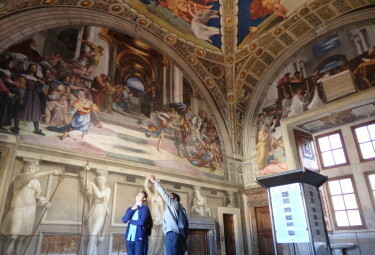 Once you have soaked in all the beauty of the Sistine Chapel, your Private Vatican Tour with Early Entrance lets you discover the highlights of the Papal palace collections. Explore the incredible collection of Roman & Greek Statues and marvel at the architecture of the buildings. Walk through the heavily decorated Gallery of the Candelabras and enjoy the trompe l’oeil in the Gallery of the Tapestries. After you have learned about the impressive Gallery of the Maps, continue to the exquisite Raphael Rooms. 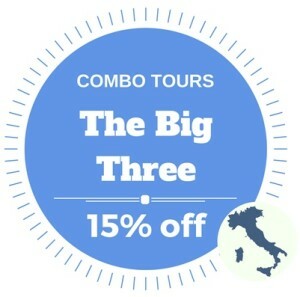 With your private Livitaly tour guide, you can tailor your visit to include any highlight that interests you! You will not only learn the fantastic history of the powerful Popes but will also delight in the bits of gossip and other little-known stories about life in Vatican City. Your Private Vatican Early Entrance tour concludes with VIP entrance directly into St. Peter’s Basilica without standing in the long line. 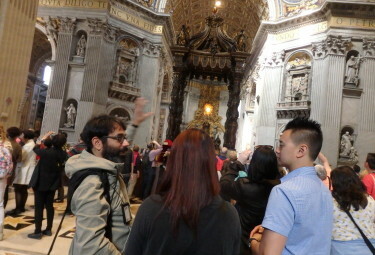 Walking through the Basilica, you will learn the secrets of the magnificent and ornate decorations by your private guide. Visit Michelangelo’s Pieta and walk down to admire the dome he designed on top of the largest Catholic church in the world. LivItaly is proud to be a Vatican Silver Level Collaborator, which allows us to offer guests additional upgrades to our existing tours. 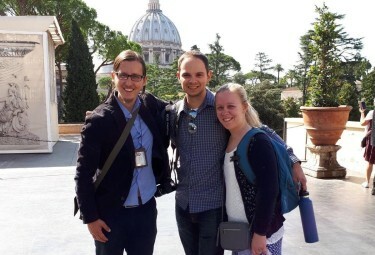 Guests booking the Private Vatican & Sistine Chapel Tour are welcome to upgrade their Private Vatican Tour, adding one full hour to your tour, and access to a hidden room of the Vatican which very few visitors get to see. The Cabinet of the Masks is a secret room which is closed off to the general public, making its contents well worth your while. Guests will be privvy to ancient Roman art such as stunning statues of Aphrodite and Nymph, inspired by Ancient Greek master works. There is plenty to see in this hidden room, but the artwork which makes it so special is the jewel after which the Cabinet of the Masks is named, a series of intricate mosaics lifted from Emperor Hadrian’s Villa in Tivoli from the 2nd Century BC. Your private tour guide will also take you through the Hall of Animals, also known as the “Stone Zoo” and the Hall of Busts, containing masterpieces from the Pio Clementino Museum. 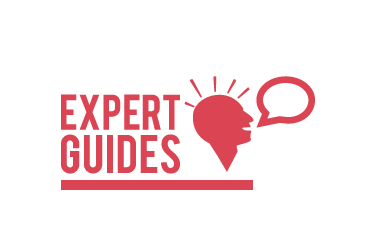 Your expert guide will seamlessly incorporate this hidden gem onto your tour and give you a thorough overview of art which dates back two thousand years. *St. Peter’s Basilica is an active church and can be closed unexpectedly for liturgical ceremonies. If closed, the time inside the Vatican Museums will be extended. 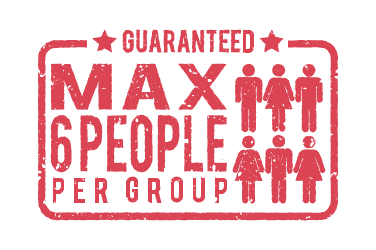 *Offered in: English, French, Spanish, Portuguese and Italian. Please specify under “Additional notes” if you wish to book the tour a language other than English. *Saint Peter’s Basilica is closed on most Wednesdays mornings due to the weekly Papal Audience. 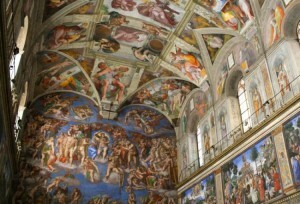 If you book this tour for a Wednesday the time inside the Vatican Museums will be extended. 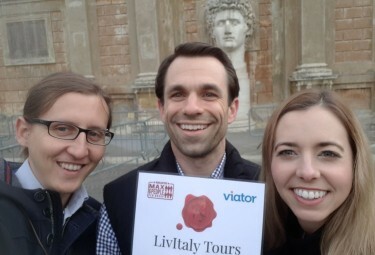 Private Vatican Tour with Early Entrance is part of a LivItaly combo! 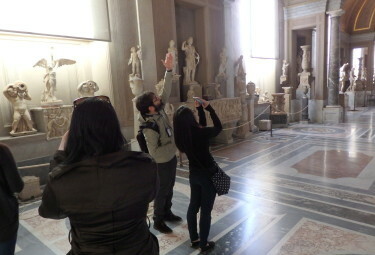 Enjoy visiting the Vatican Museum's early in the morning with your private tour guide. See 2 of the Vatican Museum's highlights before they're busy; The Raphael Rooms & The Sistine Chapel! Enter Michelangelo's Sistine Chapel one hour before the general public rushes in. 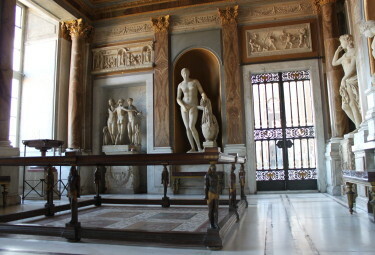 Upgrade your tour and get exclusive access into the Vatican Museum's secret rooms! 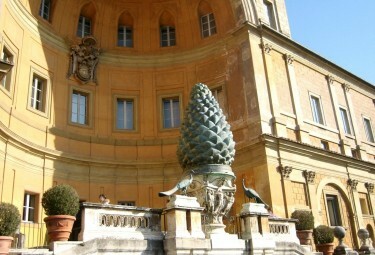 Explore the Vatican Museums courtyards and be amazed by the collection of artwork outside. You will get to see some of the greatest artwork with your private guide by your side. Personalize your private tour to make sure that you visit all of the artwork that interests you. Our guide Sergio explaining the ancient Roman statues of Aphrodite and Nymph inspired by Ancient Greek work. 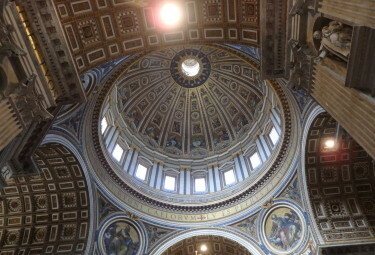 Continue your tour through to St Peter's Basilica and be amazed by the tallest dome in the world. Learn about the significance of the art work used within St. Peter's Basilica.